SERVPRO is the premier choice when it comes to storm damage in St. Louis. We are quick to respond and can handle any tree removal, debris removal, or any other objects that cause damage. 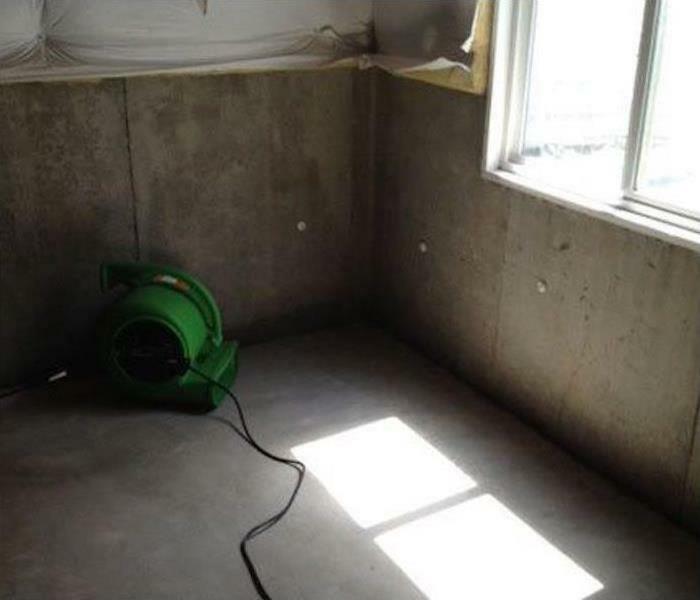 We can handle all of your water damage from storms from extraction to drying. It is critical to make sure the water does not sit for too long for it can cause secondary damages. If you have any questions about our capabilities, do not hesitate to contact us at anytime. We are always here to help, 24/7, 365 days a year. Let us know how we can help! When a storm hits your Maryland Heights home or business, you need help immediately. Our quick response will help prevent secondary damage and help reduce restoration costs. 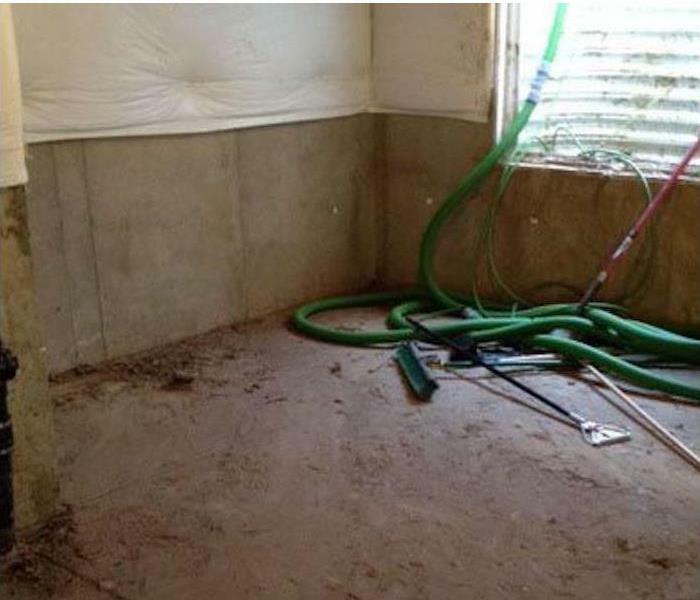 As a leader in storm and water damage restoration, SERVPRO of Northwest St. Louis County has the specialized training and expertise to restore your home back to its pre-storm condition. Our restoration process puts an emphasis on scientific drying techniques, progress monitoring and documentation. We live and work in this community too; we might even be neighbors. 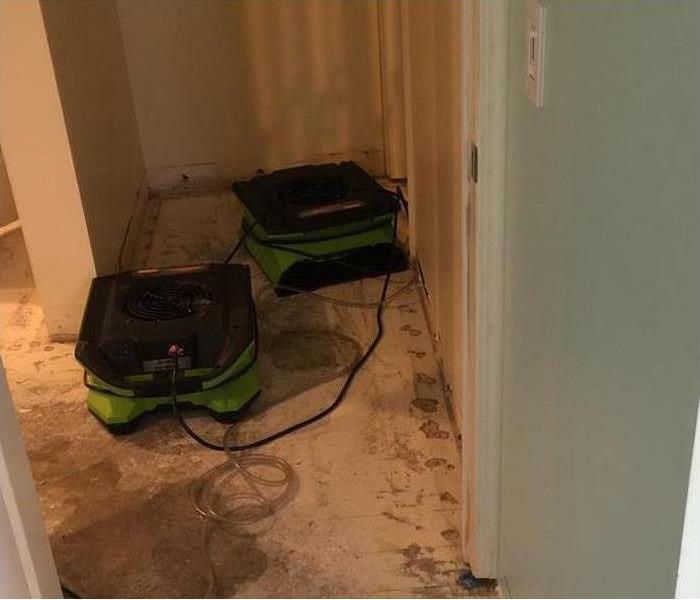 As a locally owned and operated business, SERVPRO of Northwest St. Louis County is close by and ready to respond to your flood or storm damage emergency. We are proud to be an active member of the Maryland Heights community and want to do our part to make our community the best it can be.